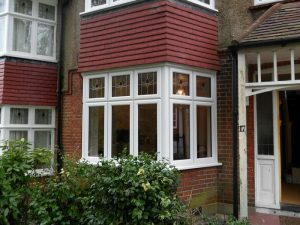 What do you need to know about Bay windows? do you want a bay or a bow window? 1 is curved and one hase angled facets? do you want a floor to ceiling installation ? are you creating a new bay or replacing an old one? do you want a timber, aluminium or upvc window?